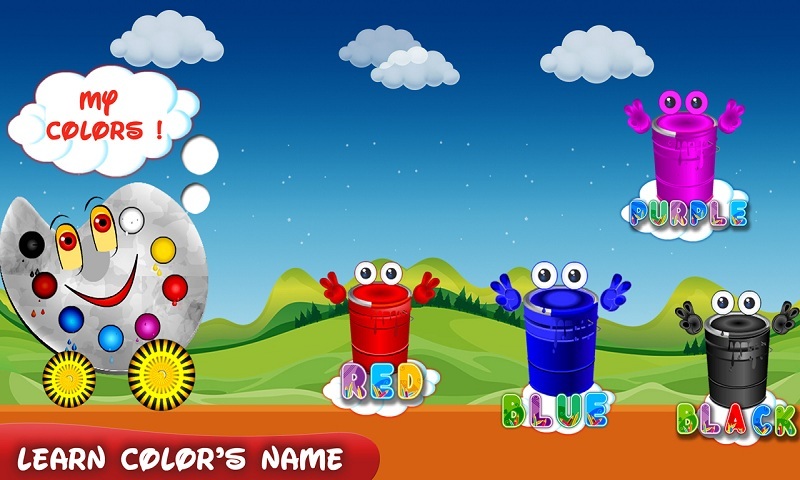 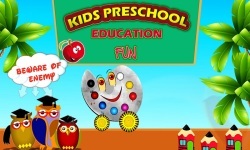 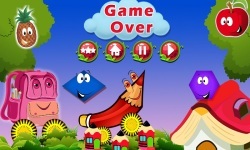 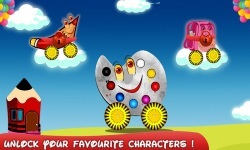 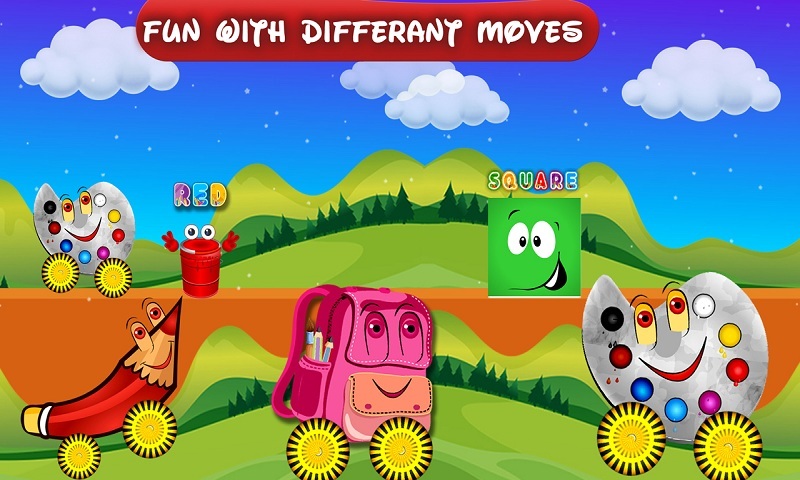 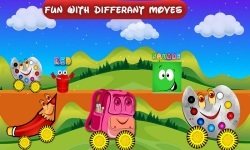 “Kids Preschool Education Fun” game is a fun based activity game for children. 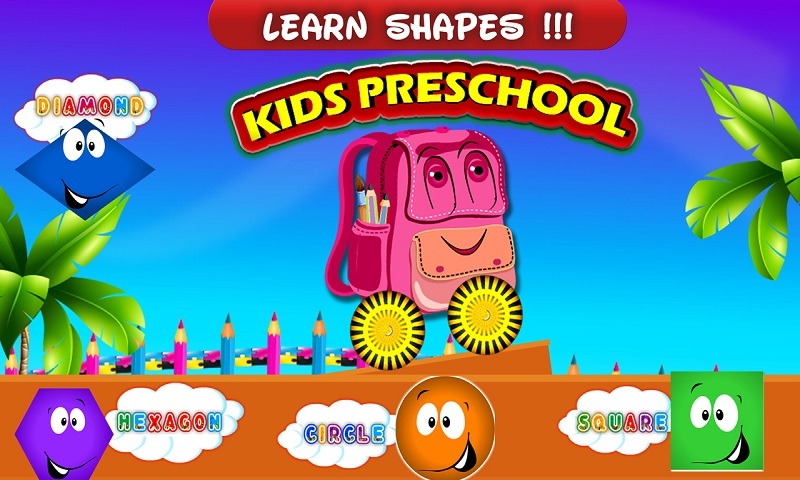 If you are searching for educational games for kids’ kindergarten, then you will surely enjoy this game. 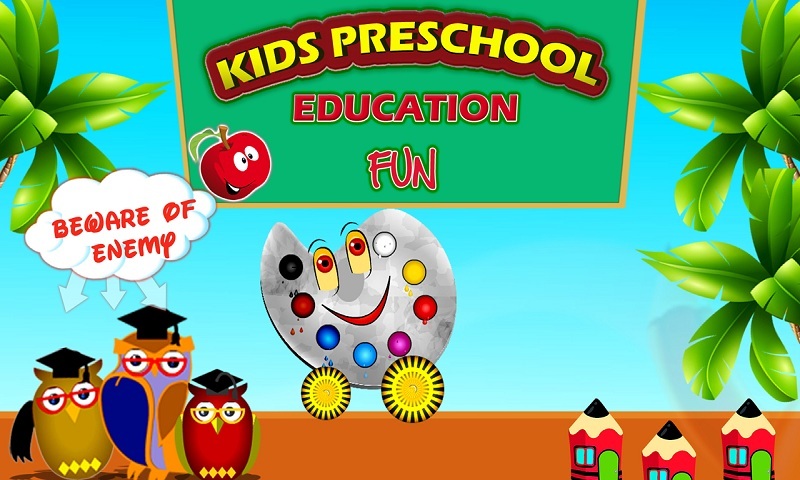 Among latest best educational games of 2016 for Kids, the Preschool Education stands out due to its fun words and making kids learn at school.